The holiday's are just around the corner. 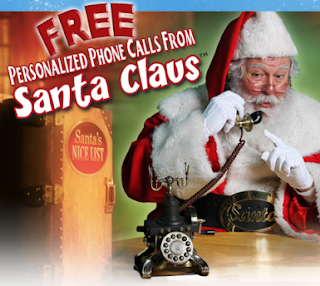 I was so glad to see that the FREE phone call from Santa is back this year. We did this last year and the kids LOVED it!